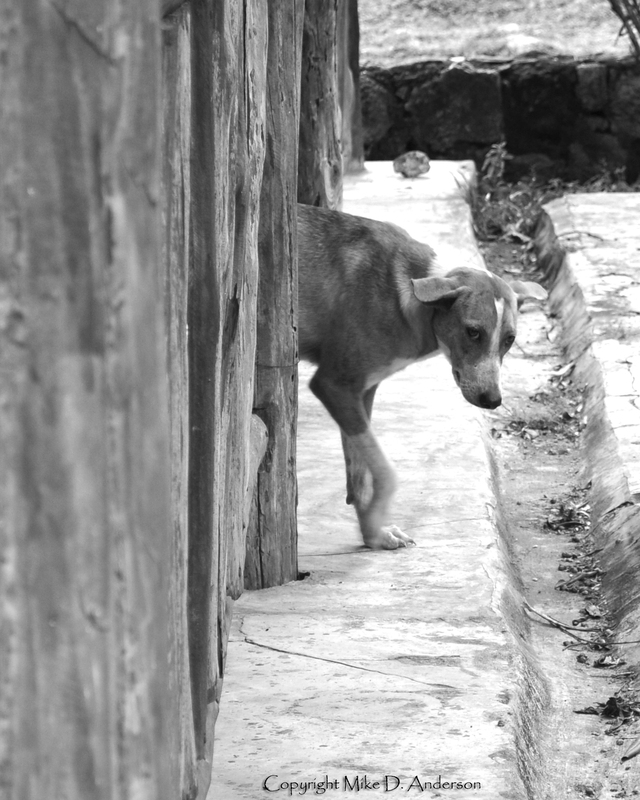 Strays are everywhere in the Dominican Republic. The struggle for food is constant for these canines… and the fatigue of the matter seemed written on this animal’s face. Oooh the poor devil… I fell so sorry for him! Great capture, looks very fine in B&W.